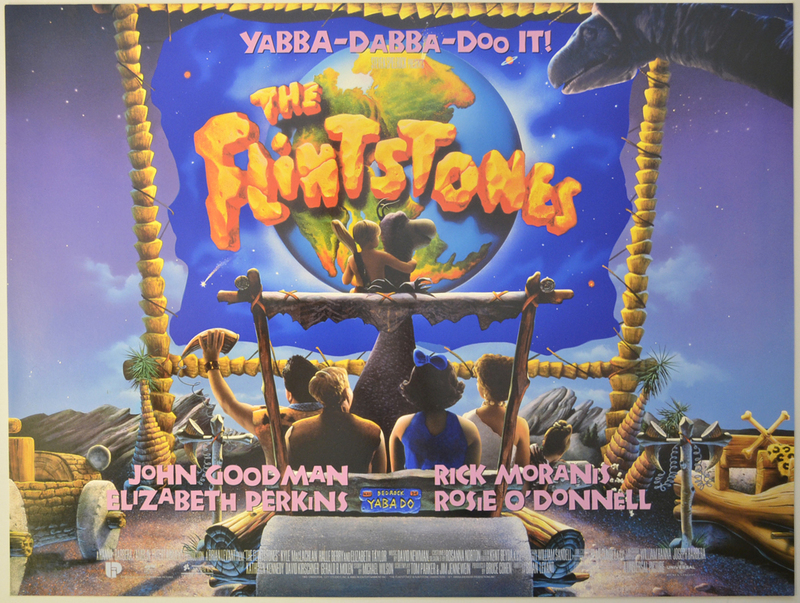 John Goodman, Elizabeth Perkins, Rick Moranis, Rosie O'Donnell, Kyle Maclachlan, Halle Berry, Elizabeth Taylor, Dann Florek, Richard Moll, Irwin Keyes, Jonathan Winters, Harvey Korman (voice), Sheryl Lee Ralph, Sam Raimi, Dean Cundey, Joseph Barbera, William Hanna, Mel Blanc (voice). Light vertical wave down through the center, otherwise excellent!. Original Mini Quad Poster (12 x 16 inches) Never Displayed. Stored Flat since year of release.